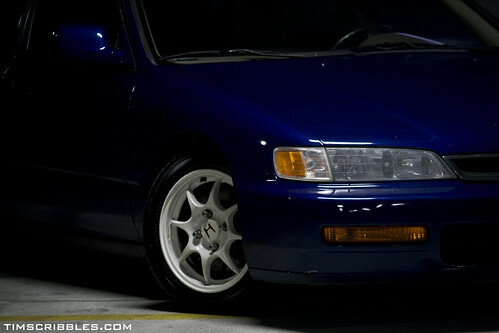 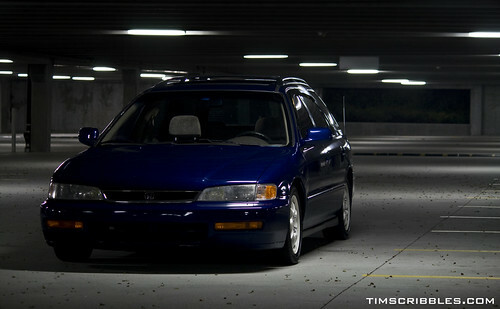 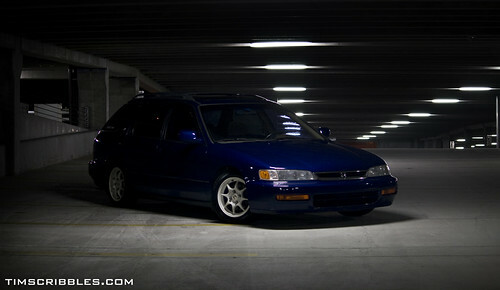 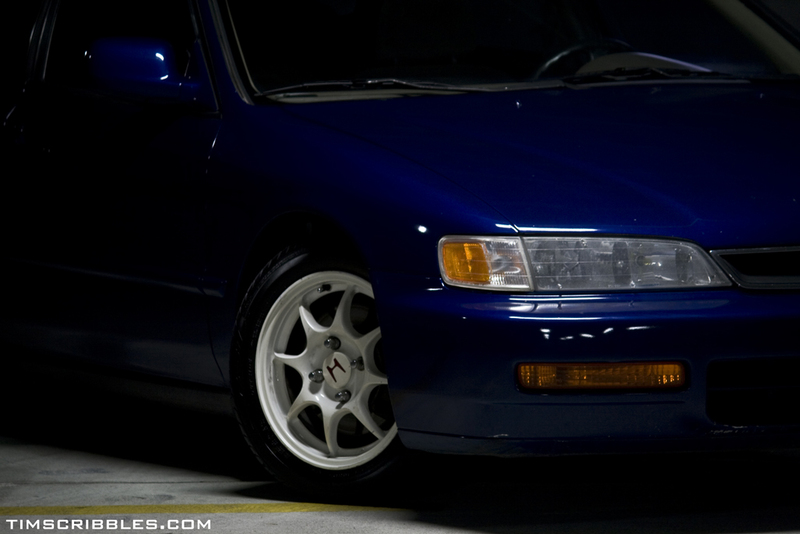 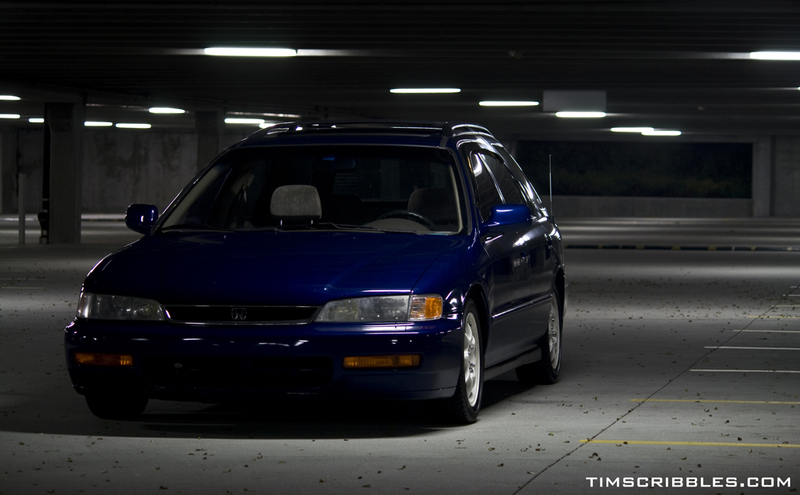 Went out to shoot Smoov_w4gon’s Accord Wagon tonight. 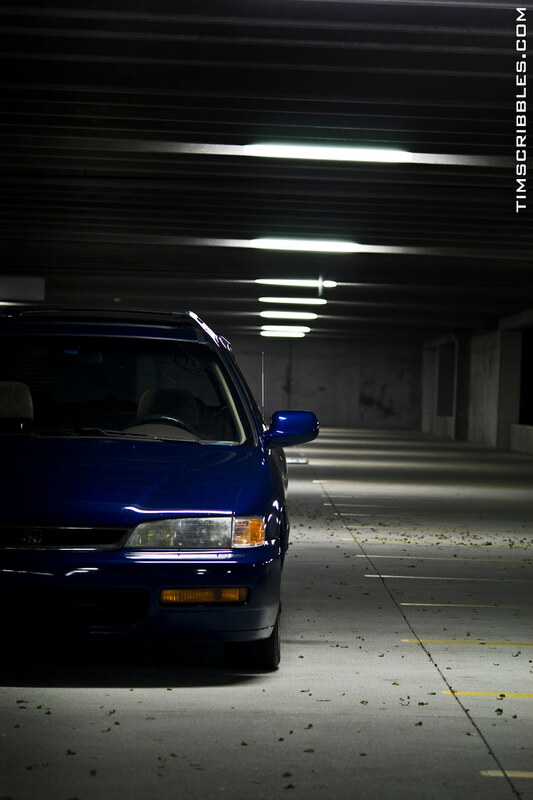 It is a interesting project that’s coming along rather well. 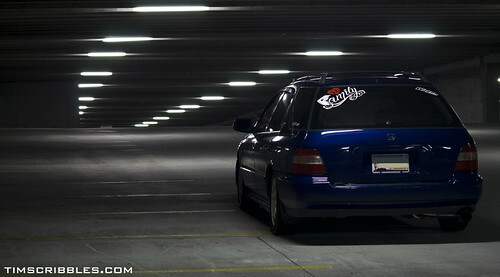 Its nice to see people still doing different things.